Remember when the Internet exploded after Rise of the Tomb Raider became a timed exclusive for the Xbox One? Well, this one makes Square Enix's business decision seem as draconian as they come. Capcom announced over the weekend at PlayStation Experience that Street Fighter V, arguably the most popular fighting franchise in the world, would be exclusive to the PC and PlayStation 4 forever. No timed deals or anything. If you want to play Street Fighter V, you have to pick up a PlayStation 4 or play games on a PC. Naturally, this has left a lot of Xbox One Street Fighter fans in fumes with no real way to vent other than through Twitter. Xbox Boss Phil Spencer took to his official account to answer questions, and as usual, stated that this is just the way of the business. However, he will "work on making amends" for this Street Fighter situation. Spencer also suggested that the Xbox One does have its own first party fighting game that he would rather invest in, meaning Killer Instinct of course. What, is this the 90s all over again? Killer Instinct vs Street Fighter? Certainly feels like it with all of these exclusivity deals flying around our heads. The fact is that the PlayStation 4 and Xbox One are horribly failing where the Wii U is succeeding with flying colors: distinguishing itself from the competition. Both have a short list of exclusives, and both have allowed major third-party releases to restrict them to acting within a set a box. 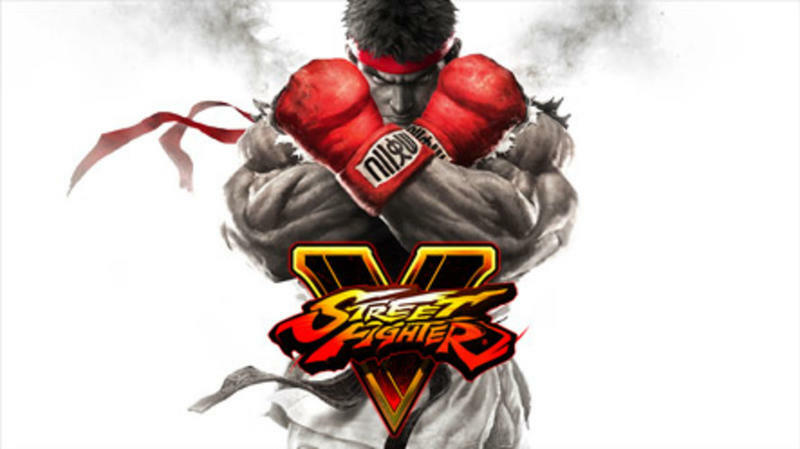 This Street Fighter V deal is an interesting one which might start an unwanted trend in the coming years. Of course, this could also be the final straw which puts PCs on top of consoles if it mean that computers will remain the sole place to play everything. Who knows?